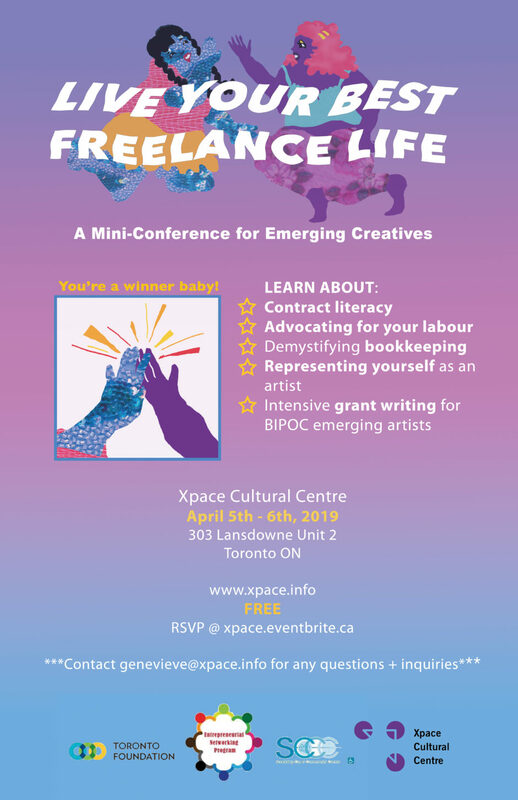 “Live Your Best Freelance Life” is a two-day conference that is centered on professional development for emerging creatives and cultural workers. 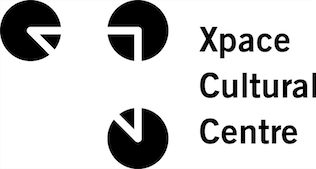 Through skill-based workshops and critical discursive spaces this conference offers tools to better prepare your freelance projects, while fostering meaningful community engagement. Anique J. Jordan, Rajni Perera, Elissa Pendergast (CARFAC Ontario), and Max Rothschild (Artists Legal Advice Services). Featuring works by creators who are part of the WE-HUB (women entrepreneurship hub), Scadding Court Community Centre. Presented in collaboration with the Scadding Court Community Centre and part of the Entrepreneurial Network events. This event is co-sponsored by the Toronto Foundation.